Public Safety has a tough job and they need a tough radio. A radio can literally be a life-saver in your line of work. But of course we don't need to tell you this, you know it first-hand. It's important your agency gets it right when deciding which radio to purchase. 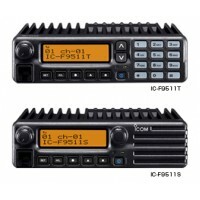 There are lots of choices when it comes to radios. Radio equipment today offers much more function than just a few years ago. The variety of platforms available can make the task of choosing a radio seem daunting. 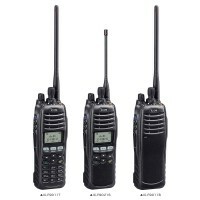 Each agency will need to evaluate its individual needs and unique situation before deciding on the type of radios to purchase. As public safety agencies and other first responders look to the future, increased function and secure communication is a common theme in their list of high priority requirements. 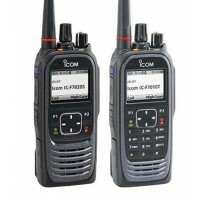 If you are not already using P25 radios then is the timing right for your agency to move to digital P25 radios? These are some of the considerations you will need to address. When deciding on each part of your communication system we can help you build a system that meets your requirements at an affordable price.